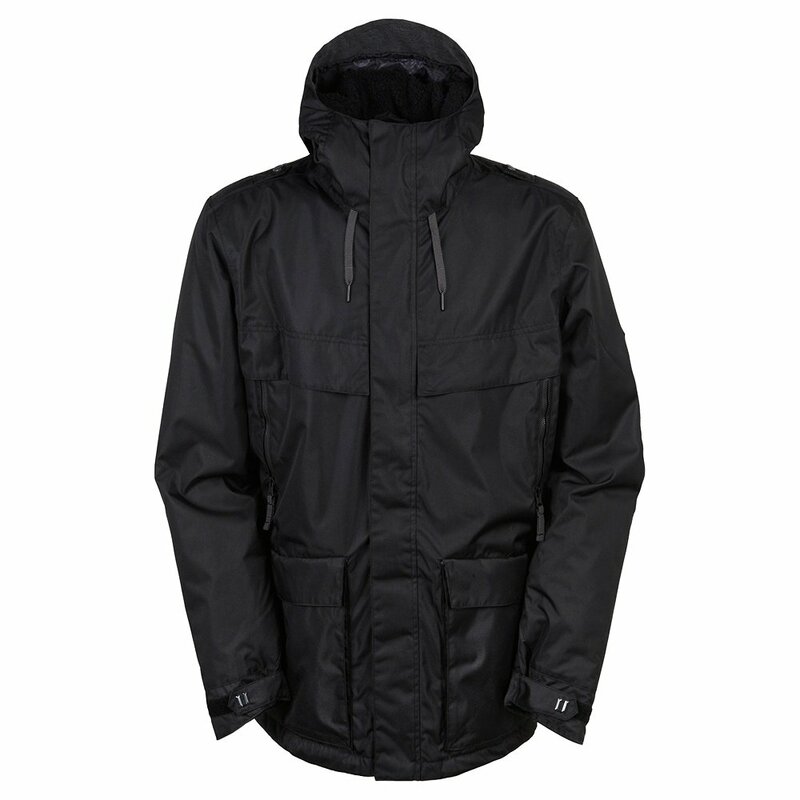 A best-selling jacket with a clean look, 686's Parklan Field Snowboard Jacket works hard so you can play harder. Like cargo pants for the upper body, this multi-pocketed jacket offers plenty of space, including an interior goggle pocket, smartphone pocket and Velcro® sleeve pass pocket. Its 10K waterproof-breathable fabric is backed by 60g polyfill insulation, critically taped seams, and a removable powder skirt with yet another pocket. Air-Flo™ mesh vents allow fresh air in when you need some cooling.